Spyros Alexandropoulos has been a shipbroker since 2003. He joined ITCM as a partner after resigning his S&P duties at the Piraeus-based branch of Clarkson’s (Hellas), where he enjoyed a successful career with a proven track of successful deals. 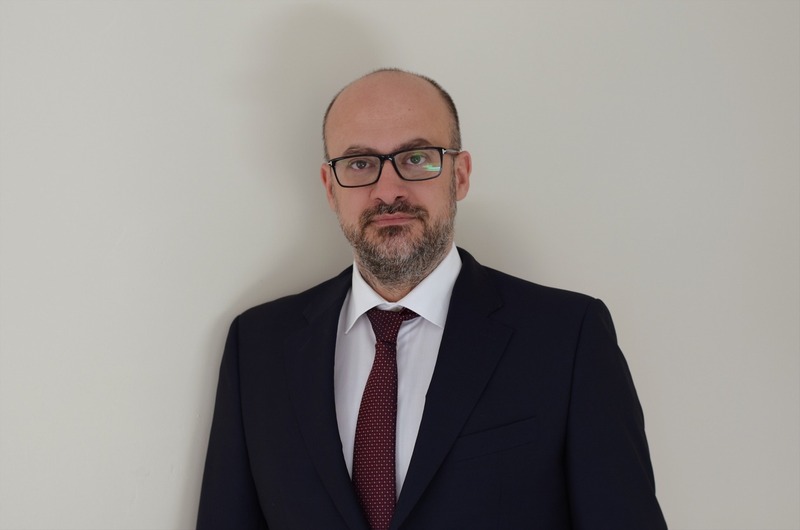 Spyros holds a Bachelor’s Degree in Maritime Business and Maritime Law by Plymouth University and a Master’s Degree in Shipping, Trade and Finance by City University of London (CASS Business School).